Spring is here, as evidenced by the bouts of rain you are likely receiving. 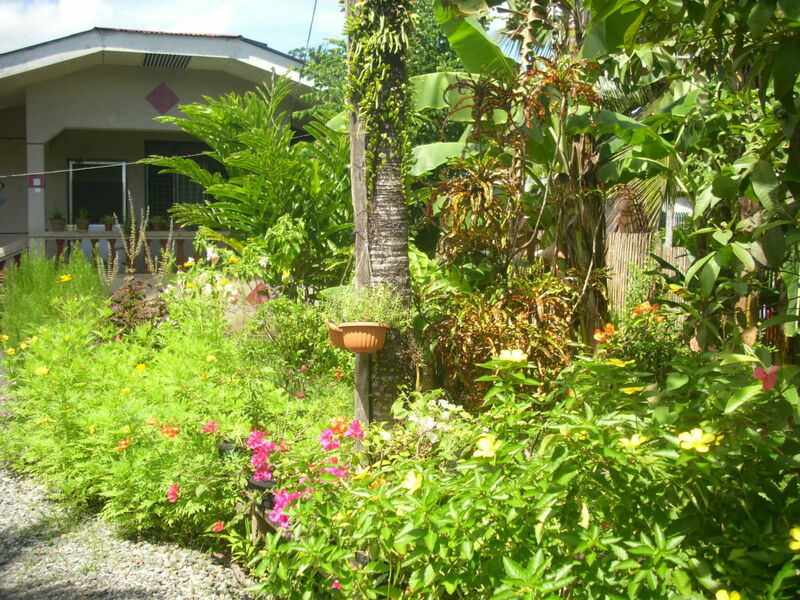 Let that rain do its job by planting a garden. 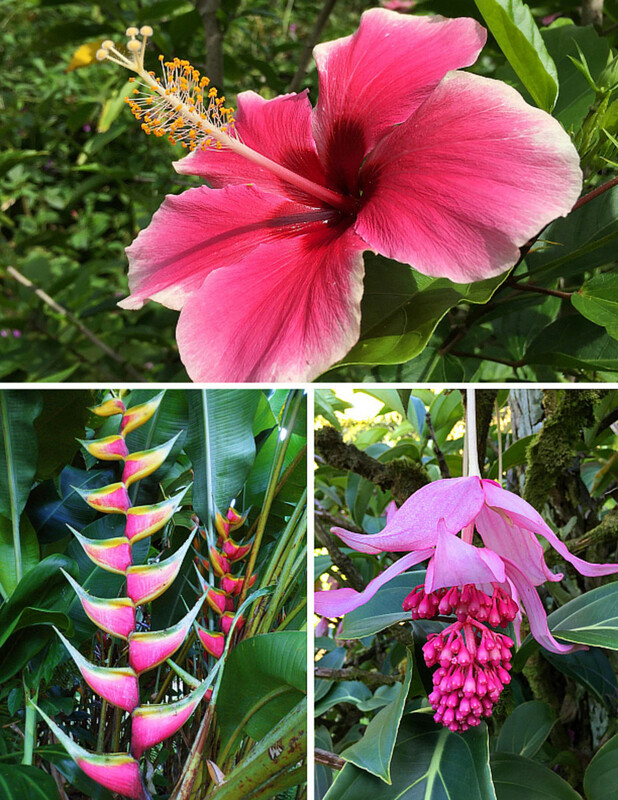 Whether you choose to plant flowers or foliage, one plant that you should definitely grow is orchids. 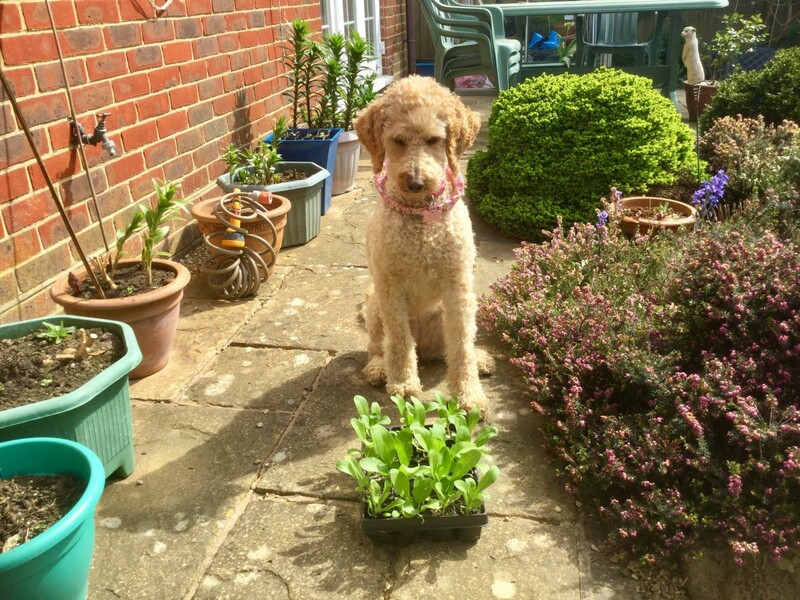 They truly can brighten up any garden, and can brighten up any room in your house should you choose to keep them potted inside. With over 25,000 species in the orchid family, it’s no wonder why it can be a tough task deciding on which ones to plant! 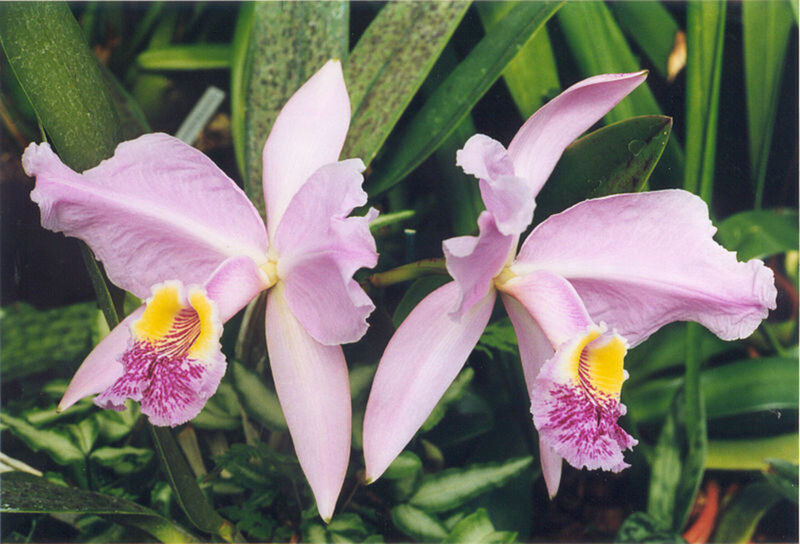 You can find many types of orchids in any color or color combinations imaginable, so an easy way to choose would be to plant your favorite colors, or to choose colors that contrast with some flowers you already have planted. 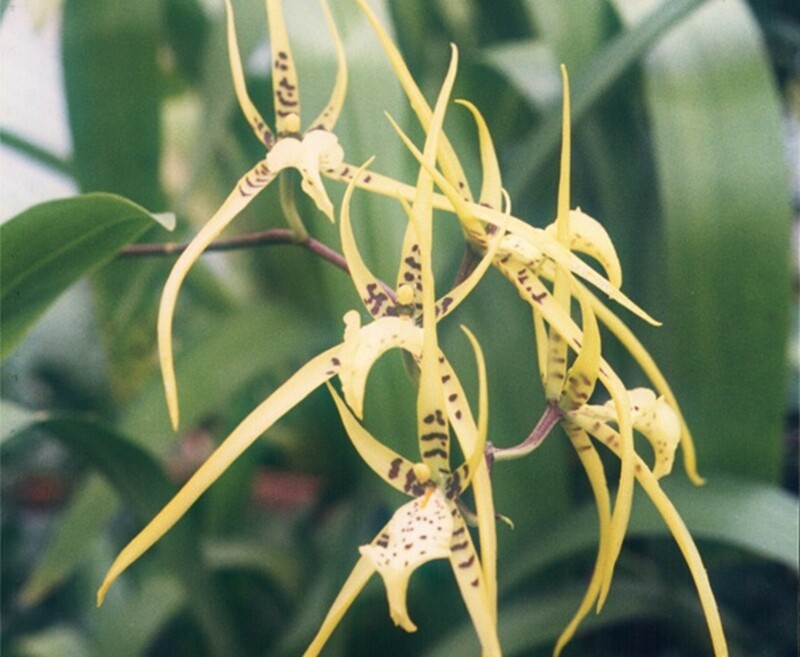 Also known as spider orchids due to their spider-like shape, this shape is greatly to their advantage for pollination as it tricks predators such as wasps into thinking it is a spider, but instead of the wasp getting away with a meal, it pollinates the flowers! You can find these in tropical regions in America speckled like many of the tropical spiders, and in similar color patterns to the tropical spiders. 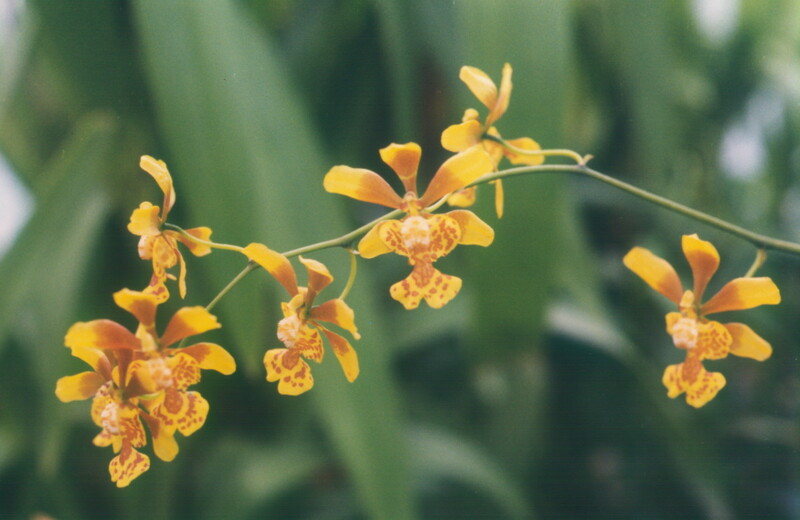 Also known as corsage orchids, this is the most famous genus of orchids and is great for beginners. With over 50 species, you can imagine that these orchids come in every color, except black or blue. The flowers contain three larger petals which grow from pseudobulbs and have a rather exotic appearance with their array of colors and pretty sepals. 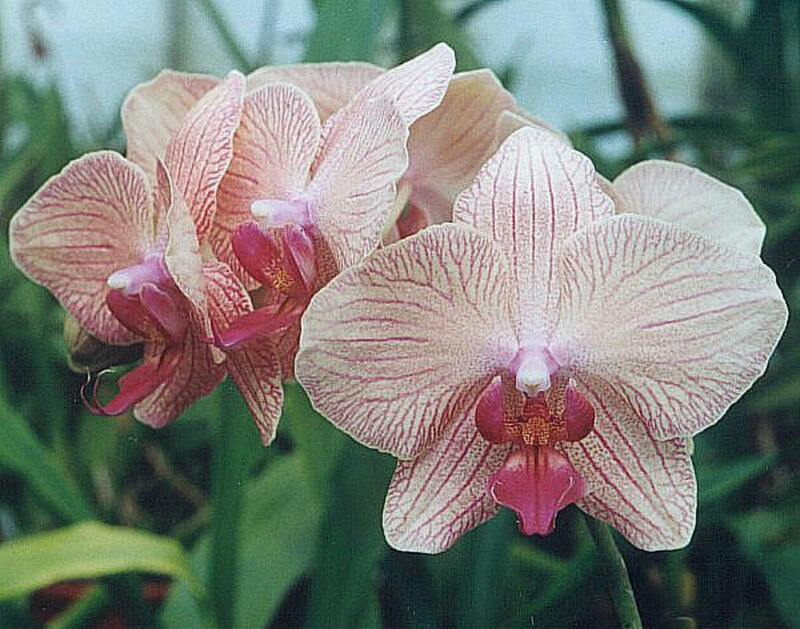 Also known as boat orchids, you will find 50+ species of this orchid in tropical and subtropical areas, typically in Asia and Australia. They come in many colors: White, orange, yellow, green, pink, and purple. 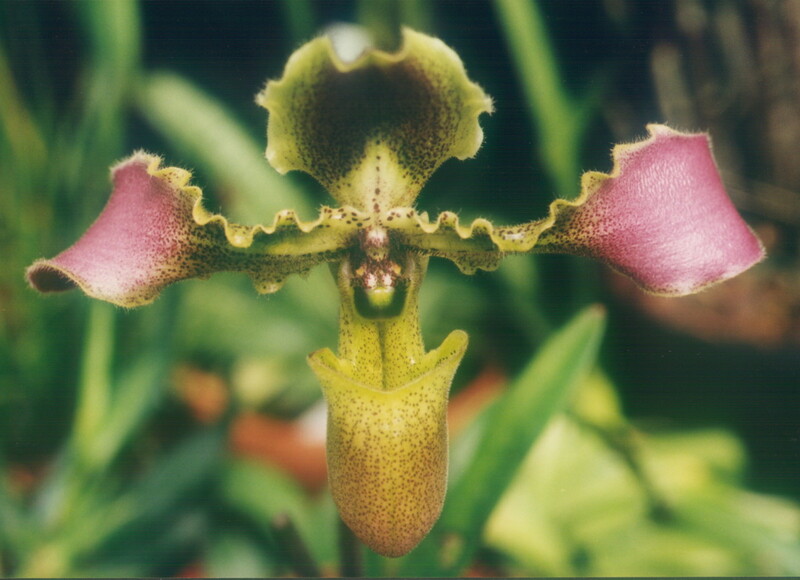 This orchid has an astonishing number of species, reaching more than 1,200 known species. It can grow non-parasitically up other plants such as trees during summertime but are dormant in cold temperatures. They thrive in a wide variety of environments. 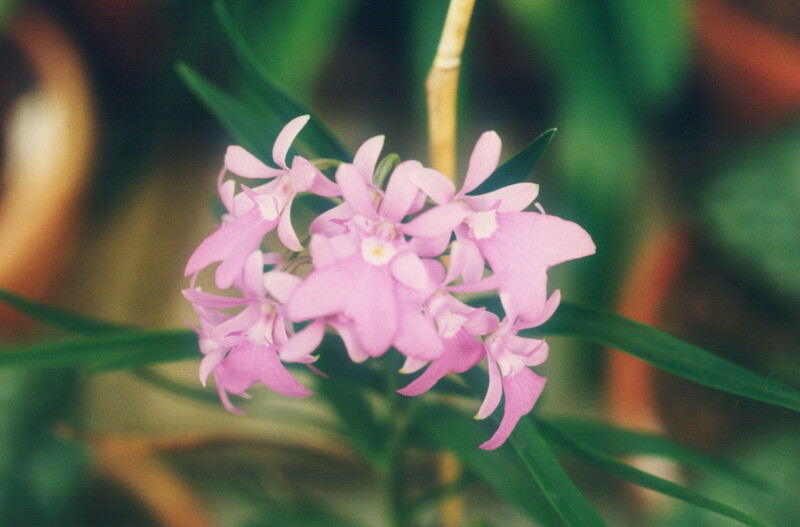 Epidendrum orchids are typically found in tropical and subtropical areas. 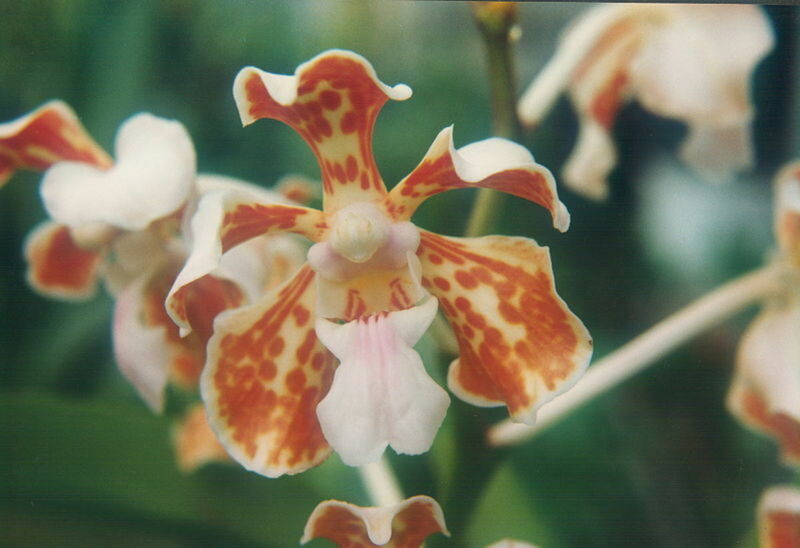 This orchid contains over 1,000 species and is also known as the star orchid. The flowers are rather fragrant but dainty. Miltonia orchids are beautiful, fragrant orchids. They are found in the Brazilian Atlantic Forest with about 17 different species. 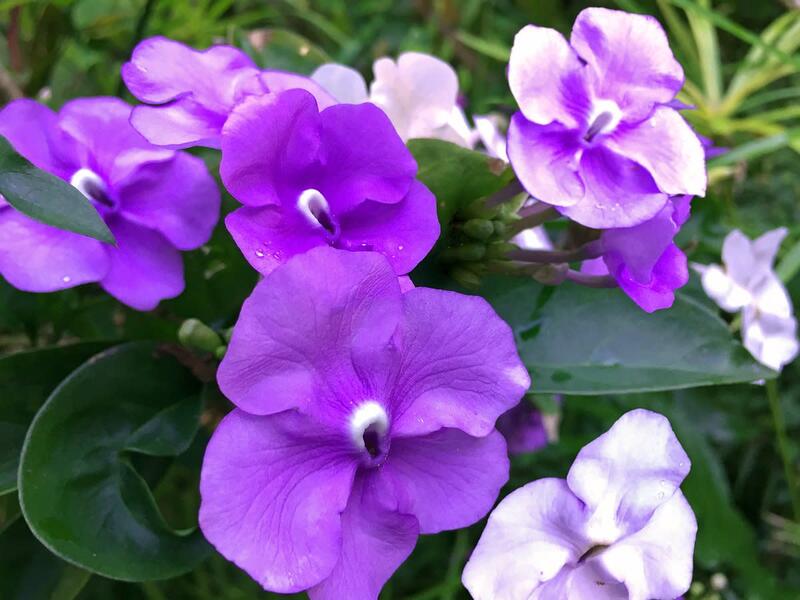 These flowers are rather large, and the blooms are long-lasting coming in quite vibrant color combinations. Also known as dancing ladies, these flowers are so beautiful that they literally look like ladies dancing in pretty, puffy dresses. 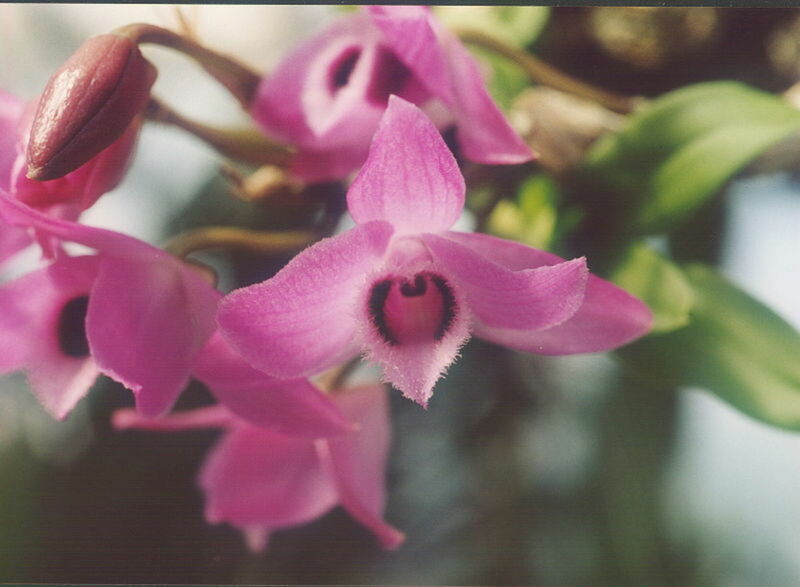 There are over 300 species of this orchid and can come in white, pink, red and yellow. These thrive best in dry areas with something for them to climb up. With over 80 species, these are also known as lady slippers due to a distinctive pouch at the bottom of the flower resembling a slipper, which catches insects for pollination. You will typically find these in many combinations of reds, purples and greens, with very eye-catching patterns. You can also find them in yellow and oranges. Also known as moth orchids as some of the 60+ species look similar to a moth with its wings extended. 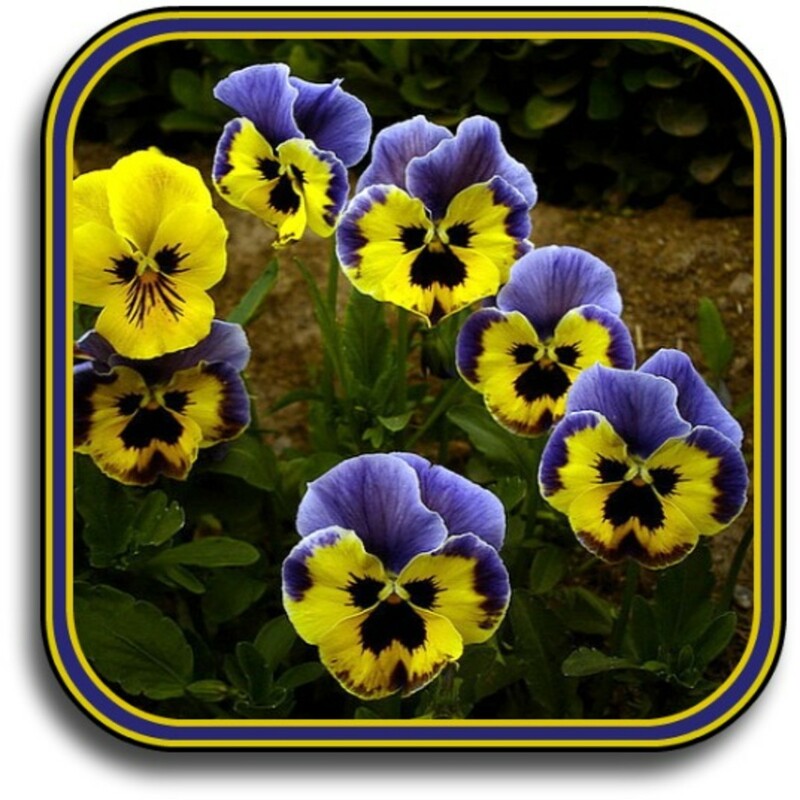 They are often used to make artificial hybrids and can stay in bloom for quite some time. Another epiphytic orchid, this one contains over 50 species and are a very popular orchid used by florists and can come in blue, which is very rare in orchids. They are available in just about every other color. 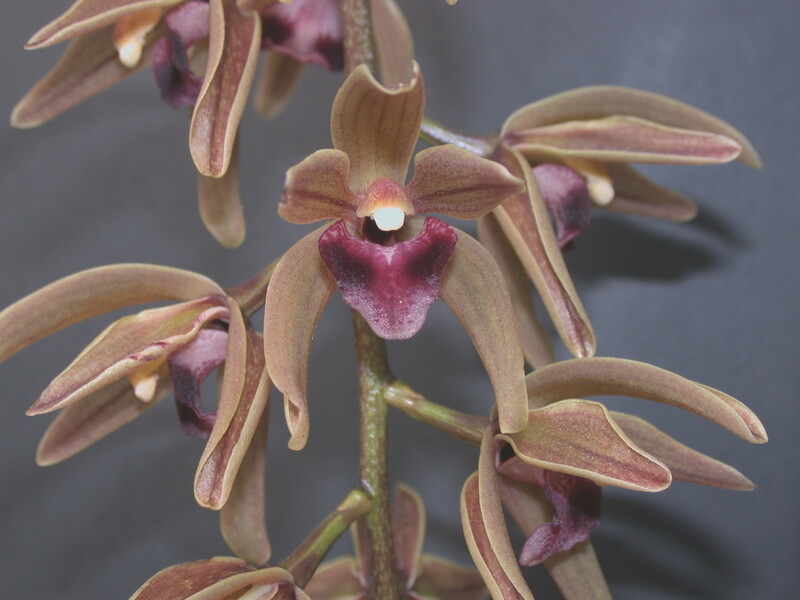 Even though there are many types of orchids, and even though these many types of orchids are generally found in tropical areas, it is important to take good care of them and not over water. 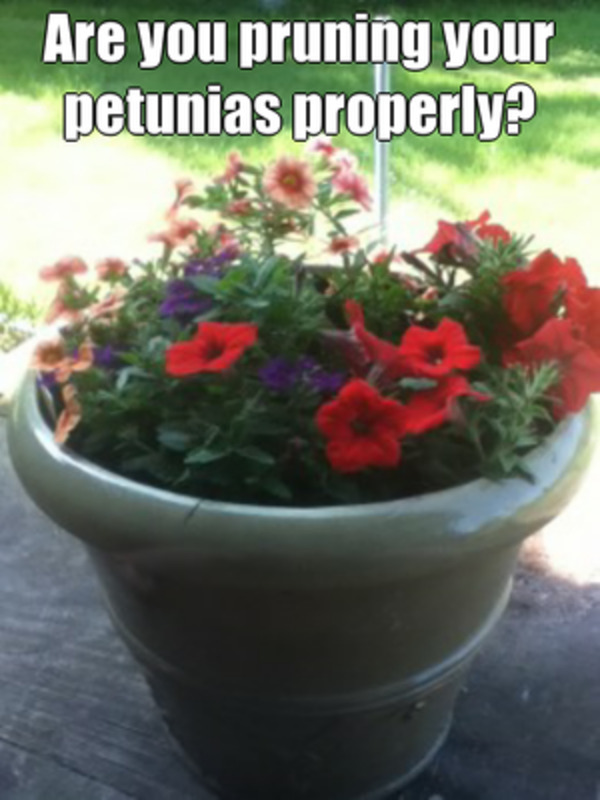 Watering them too much will cause the root to die, thus killing the plant. If this has happened to you, let the soil dry out in the sunshine as the plant can come back to life. 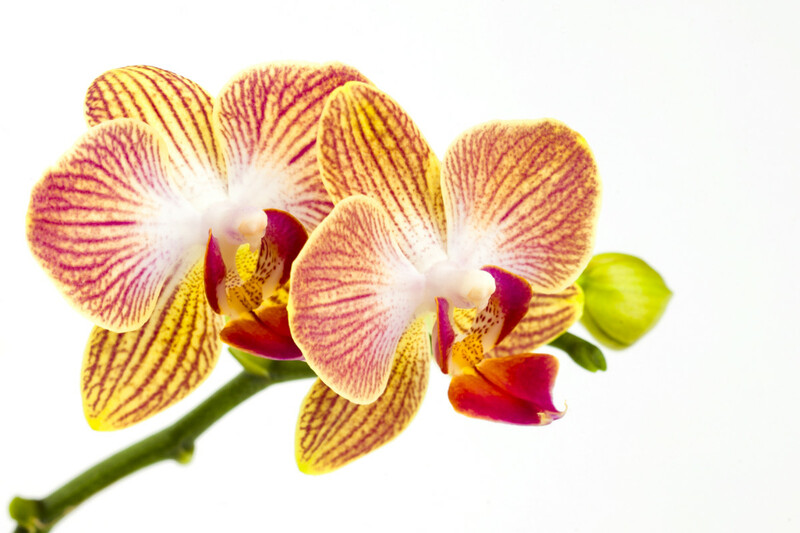 Depending on the types of orchids you have, watering is recommended only once every 5 to 12 days. 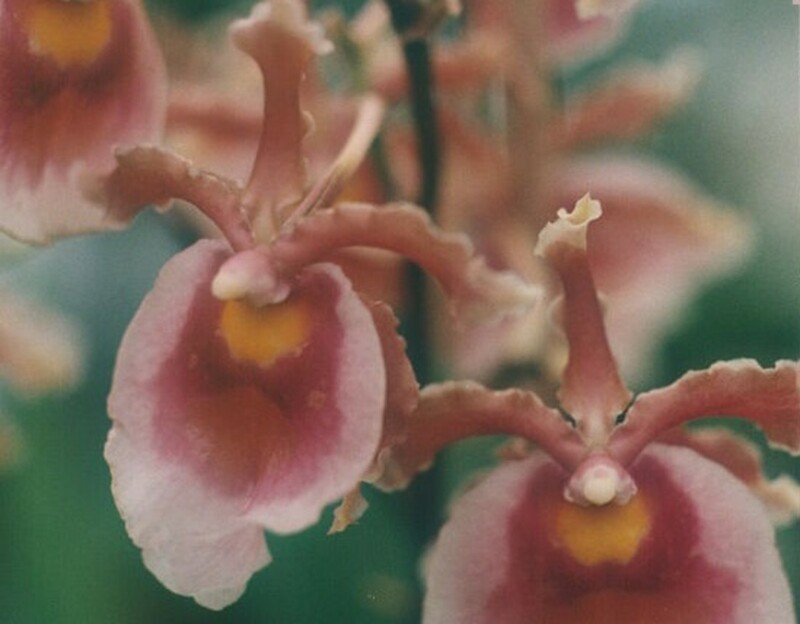 Now that you have some insight into different types of orchids, the tough part is trying to decide which ones to buy for your garden or potted flower collection! Spring has sprung and your thumbs are turning green with anticipation to spring some life into your garden! 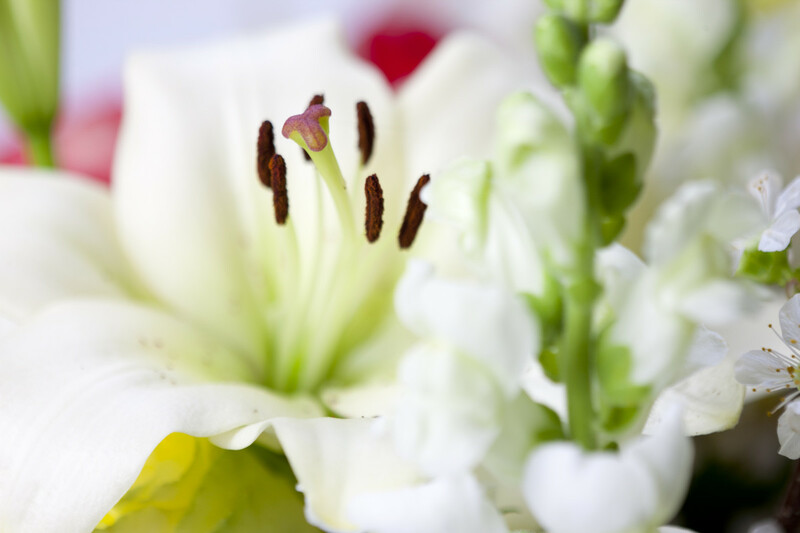 Here are the most common types of lilies and how to grow them! Orchids are so gorgeous and elegant. What beautiful specimens you've shown us here. Nice hub, thanks for the advice.